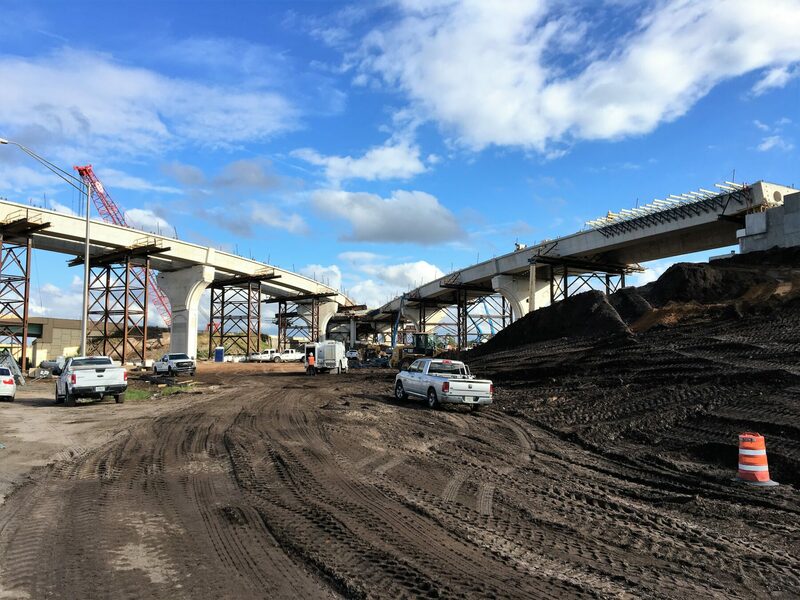 The Central Florida Expressway Authority is redoing the State Road 417 (Central Florida GreeneWay) / State Road 408 (Spessard L. Holland East-West Expressway) Interchange. 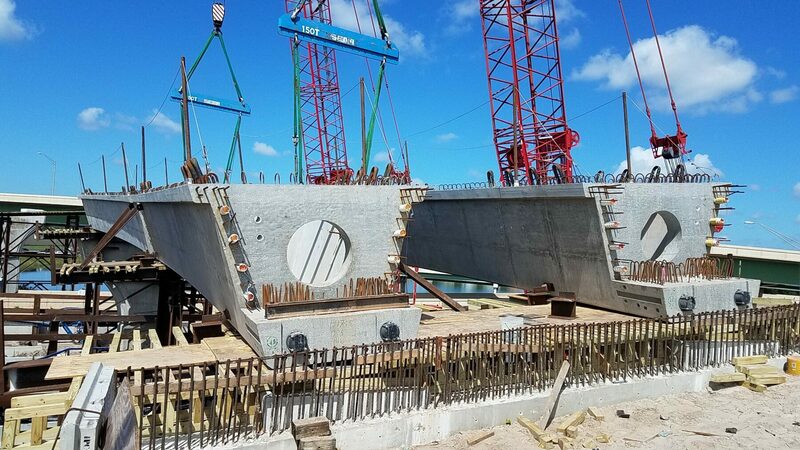 Phase one was the widening of SR 417 between Berry Dease Road and SR 408. 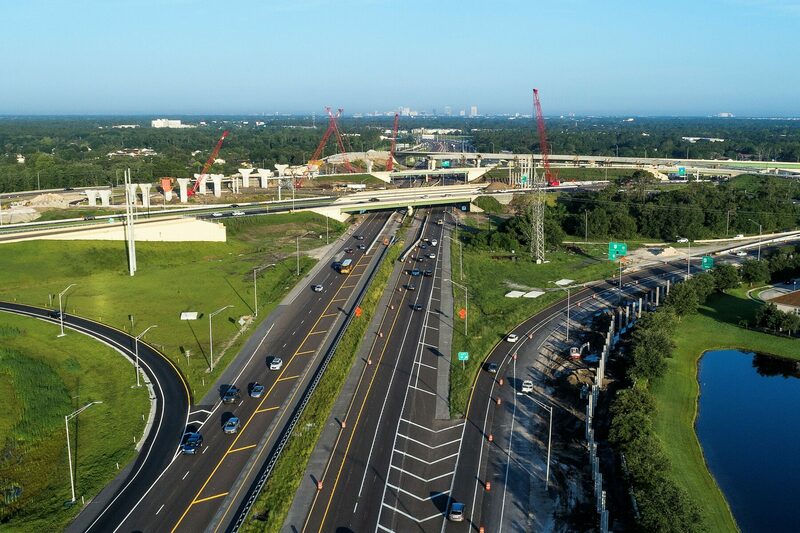 The 1.6-mile project saw the addition of a travel lane in both directions (from three lanes to six lanes) and the realignment of the northbound SR 417 ramp to eastbound SR 408. Work also included three new sound walls and new highway lighting. This phase was complete in the fall of 2017. 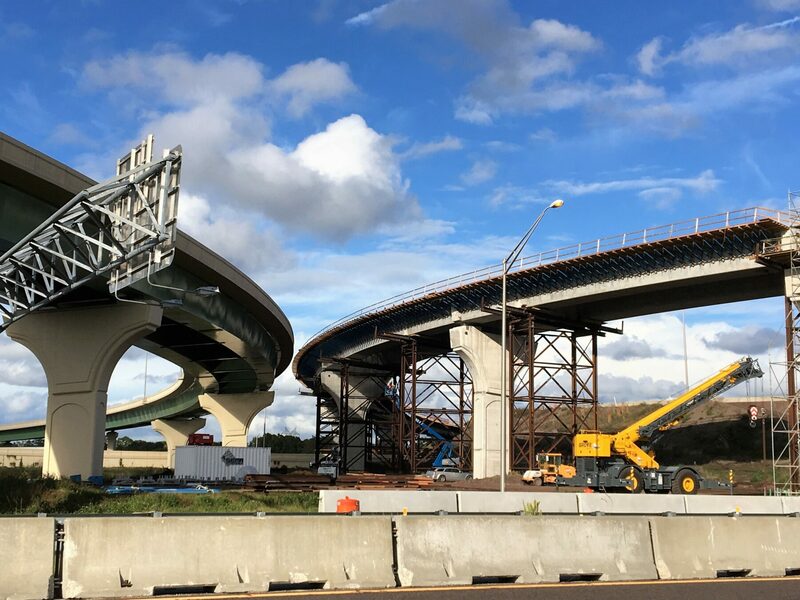 Now in Phase Two, crews are building new and realigned ramps from westbound SR 408 to southbound SR 417, northbound SR 417 to westbound SR 408, and eastbound SR 408 to southbound SR 417. 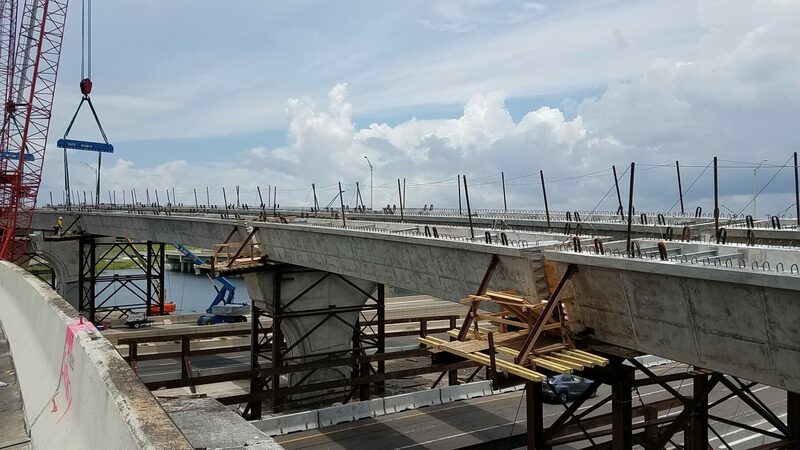 The entire project is estimated to cost $90.7 million and should be complete in late 2019. During construction, nearby residents and property owners may experience some noise, vibration and dust. CFX will take steps to minimize the impact of construction on the surrounding community. During construction, temporary lane closures will be necessary to accommodate work. 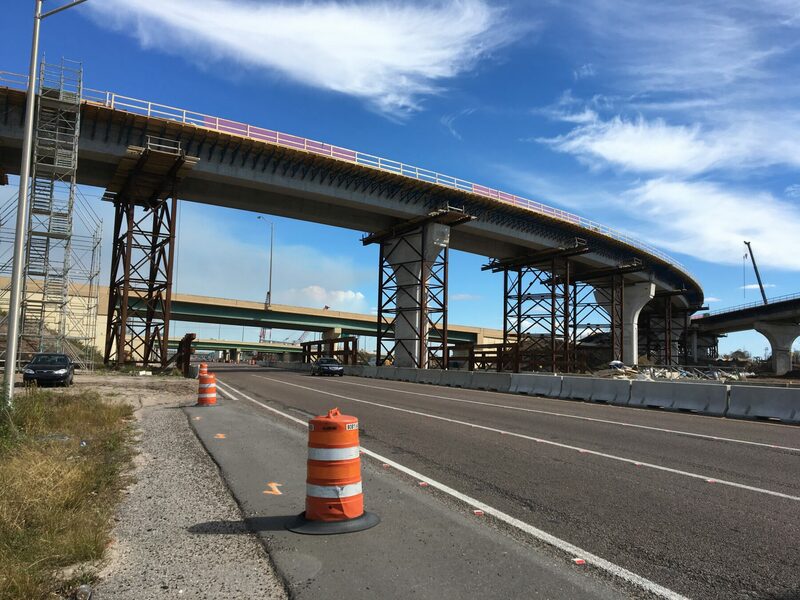 To minimize the impact of construction to motorists traveling on SR 417, lane closures will not be permitted during peak travel times. There will be night and weekend work on this project. Click here for the Fact Sheet on this project.